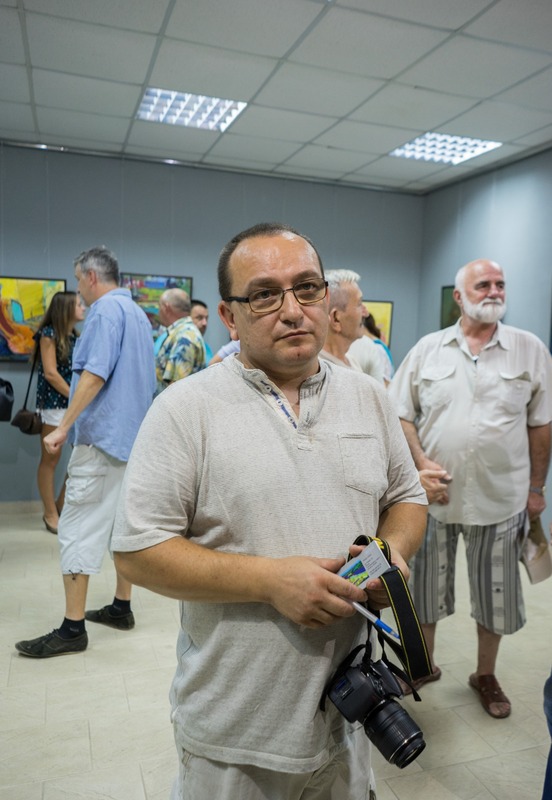 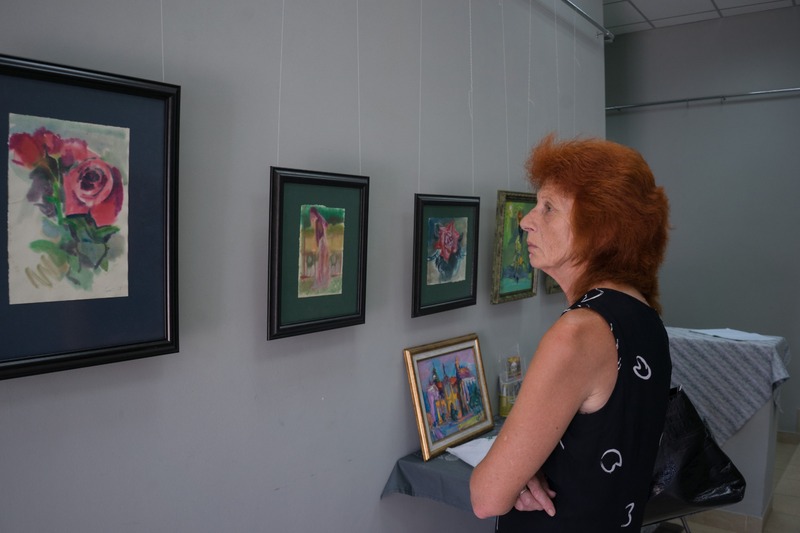 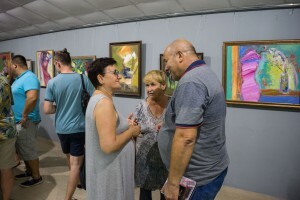 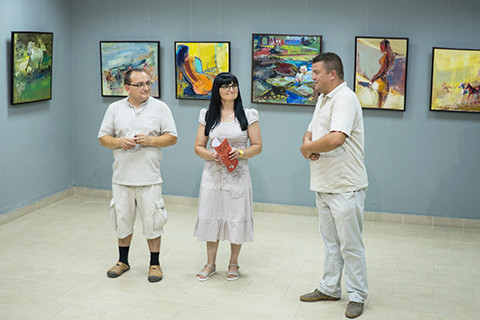 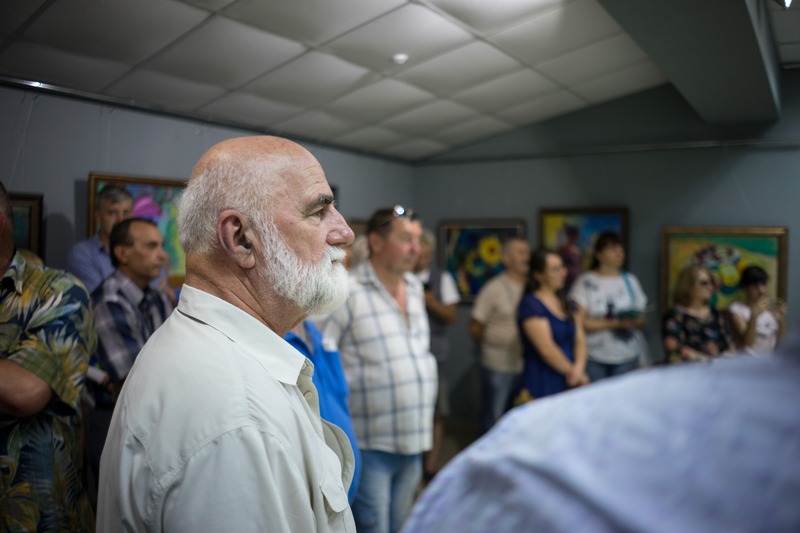 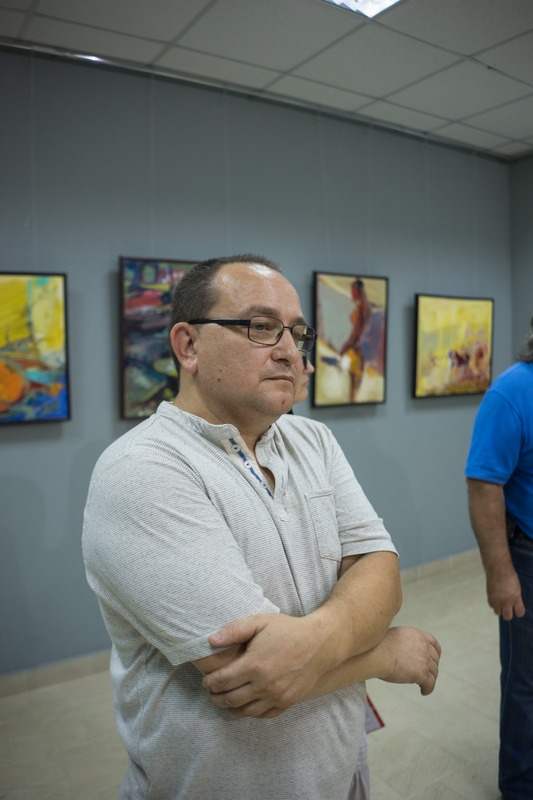 On July 16, 2017 in the exhibition hall "Impasto" in Vinogradiv it was opened a personal exhibition of the artist from Khust Serhii Halai. 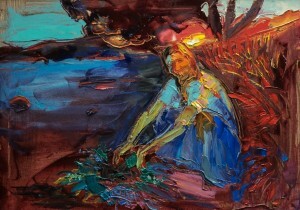 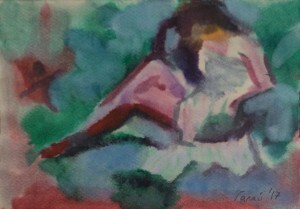 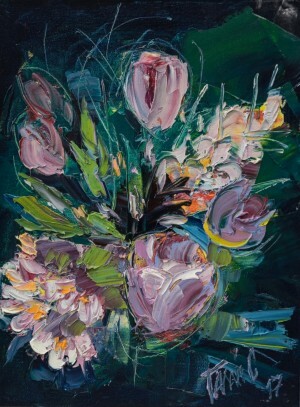 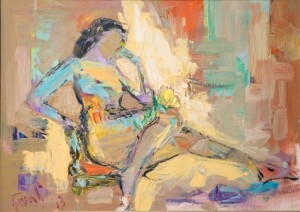 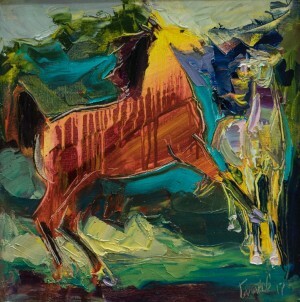 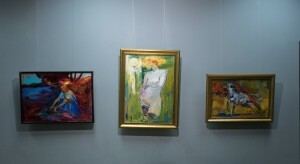 The artist presented more than fifty paintings, mostly performed in the style of expressionism. 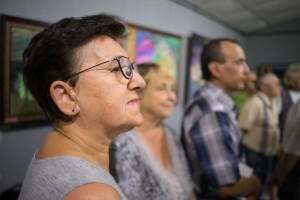 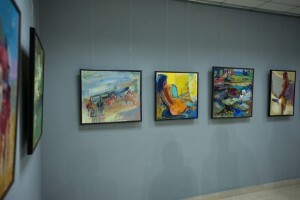 More than half of the paintings are new works done by the artist this year. 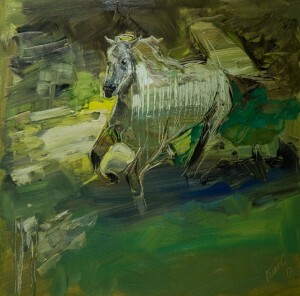 Master says that he works a lot in the plein airs. 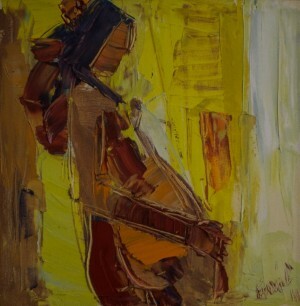 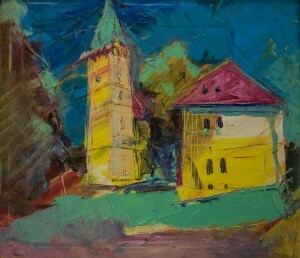 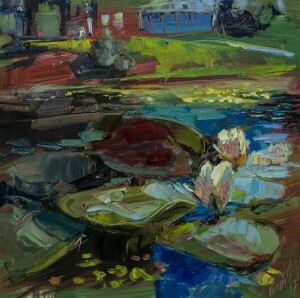 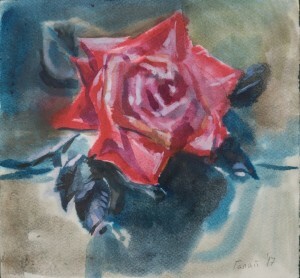 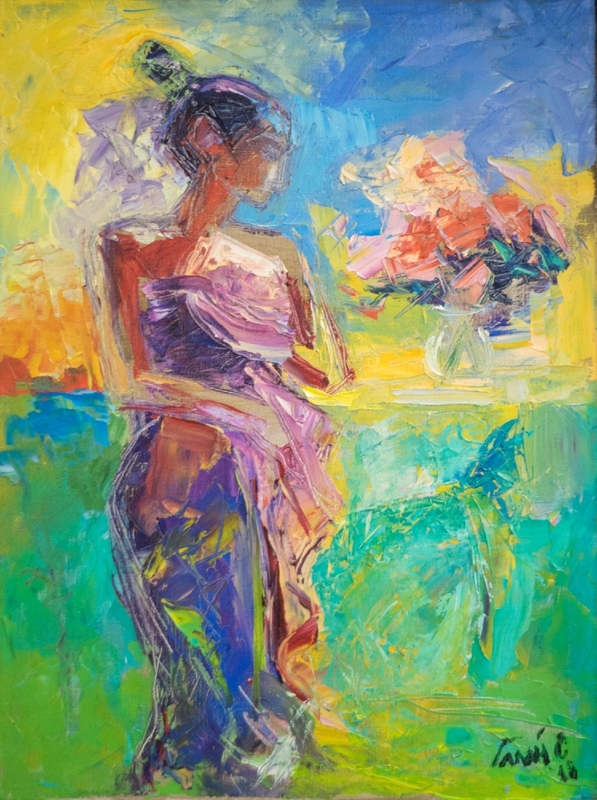 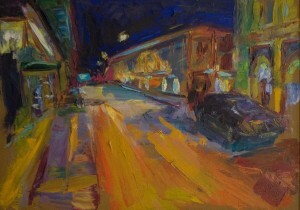 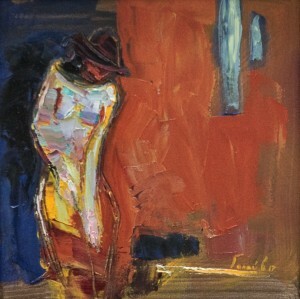 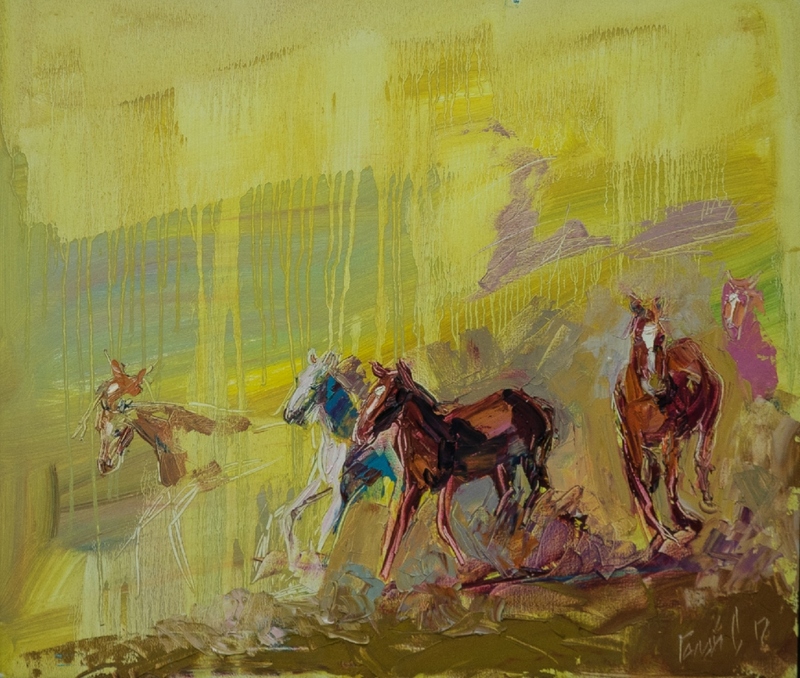 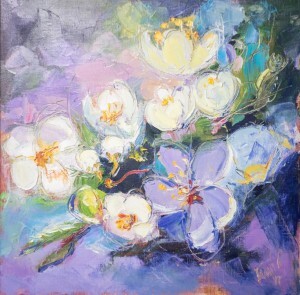 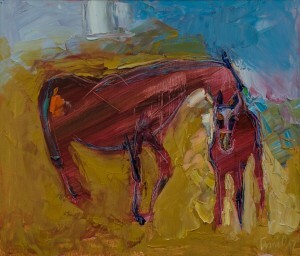 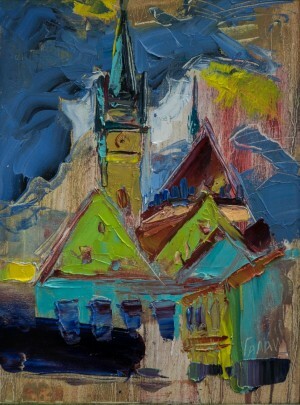 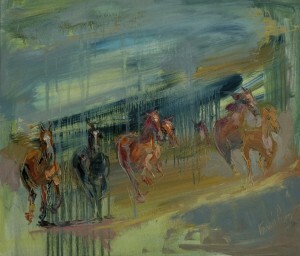 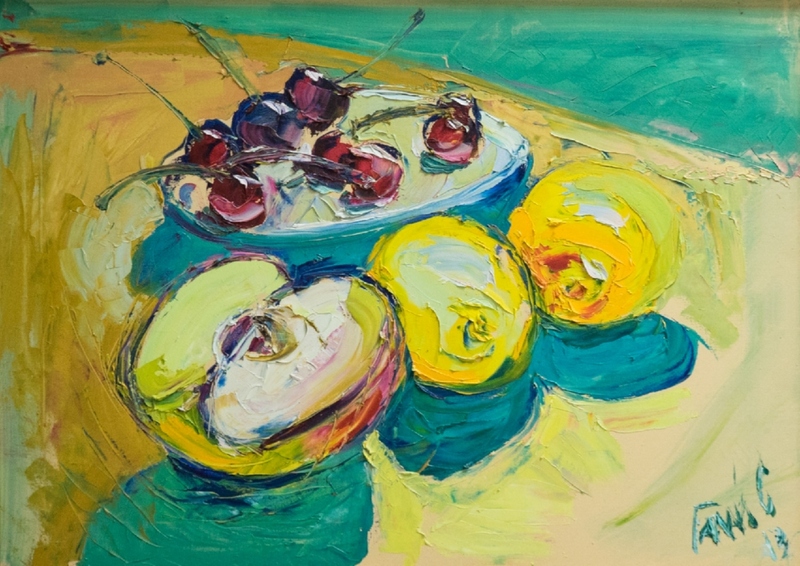 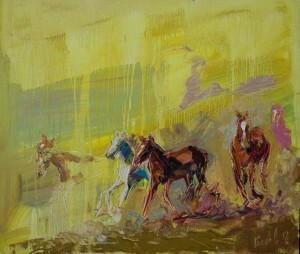 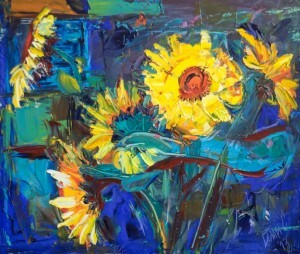 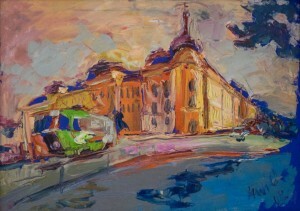 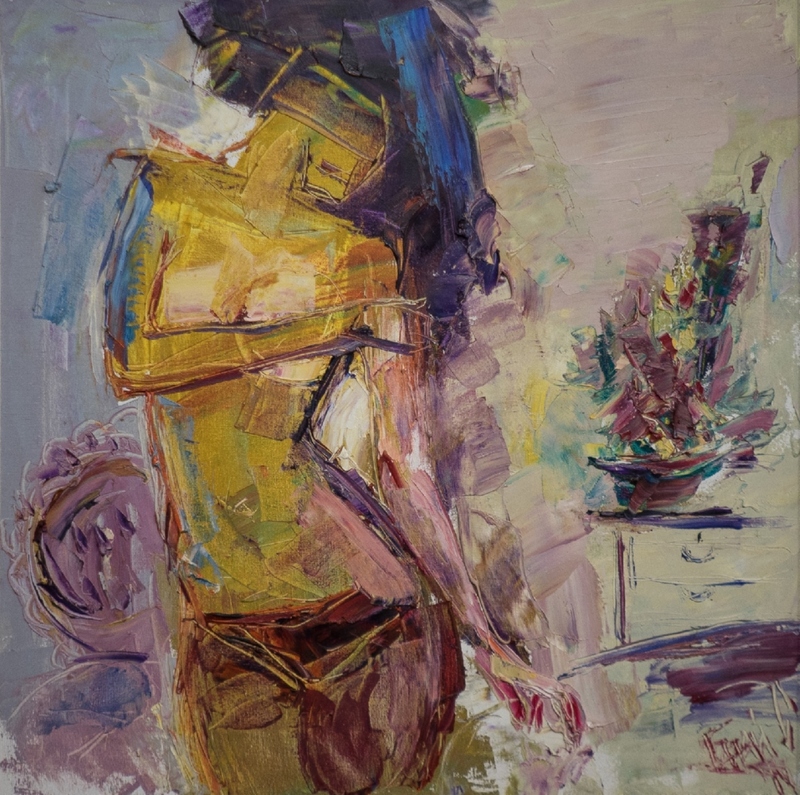 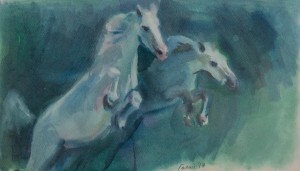 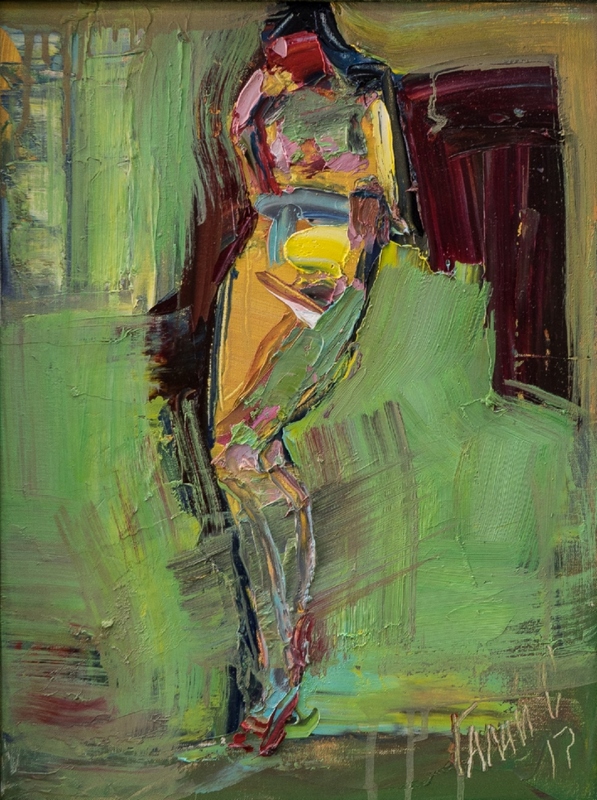 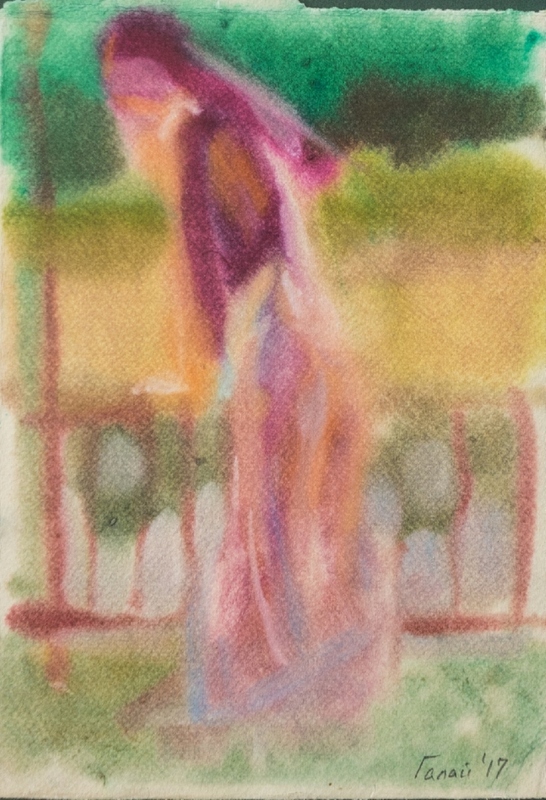 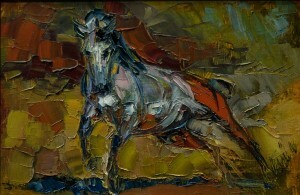 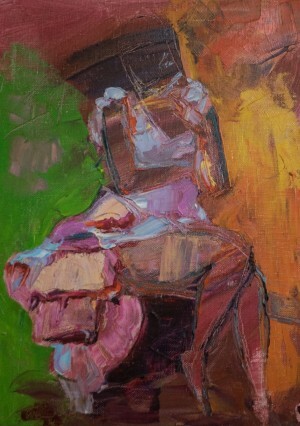 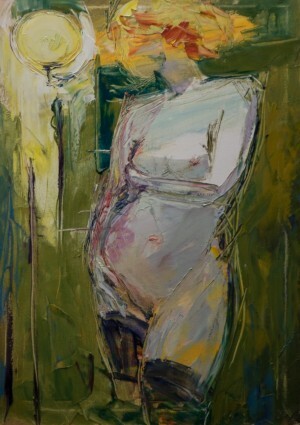 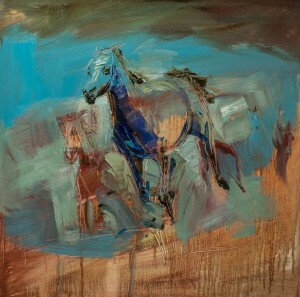 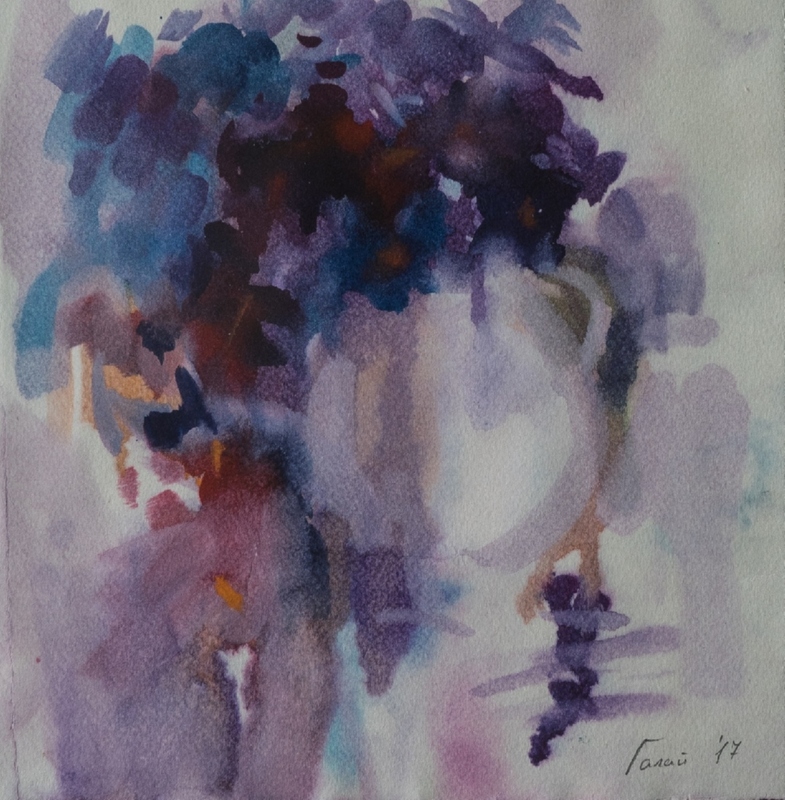 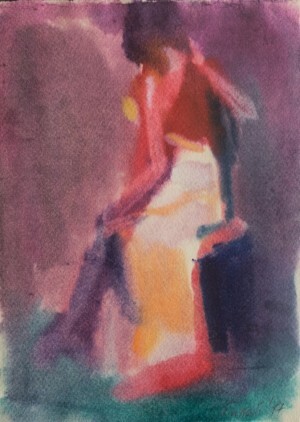 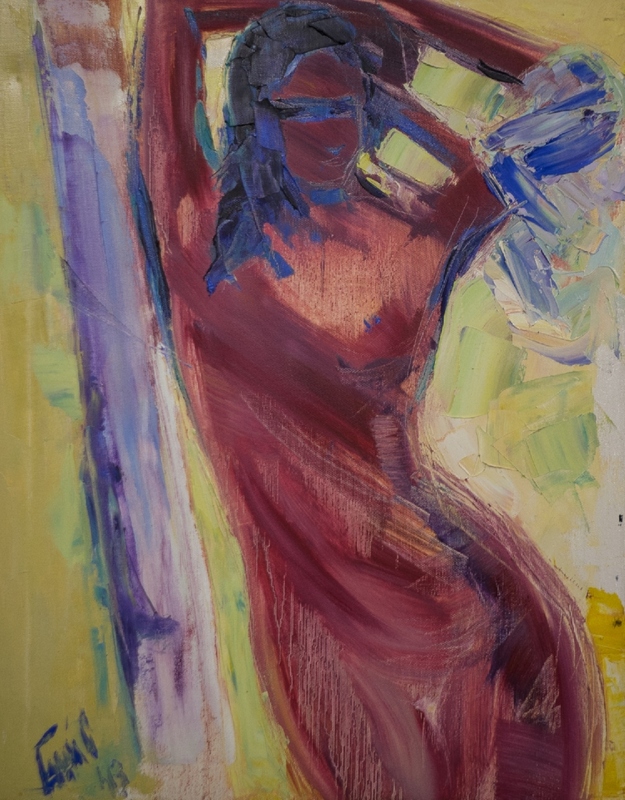 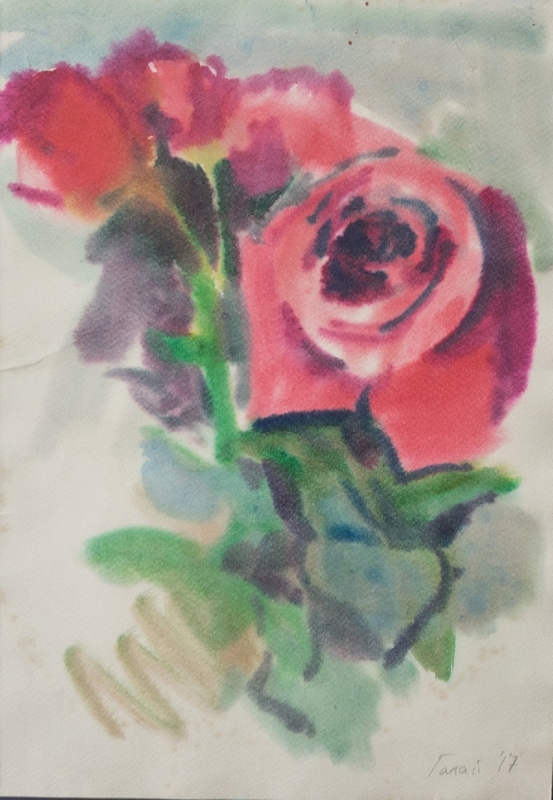 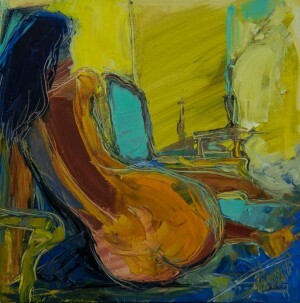 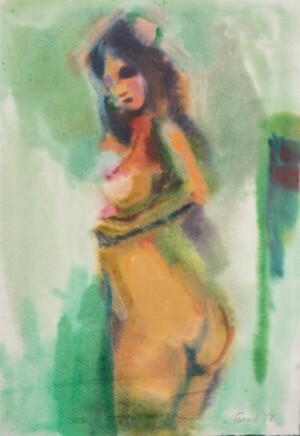 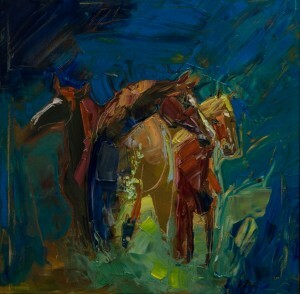 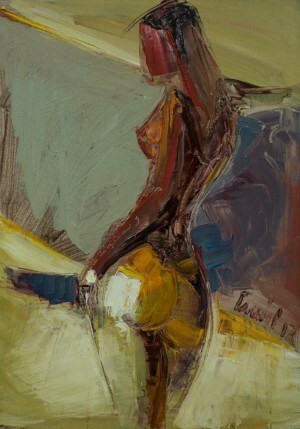 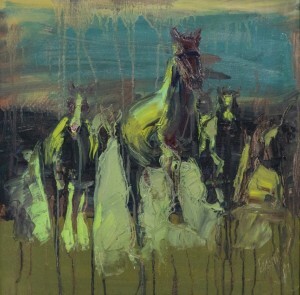 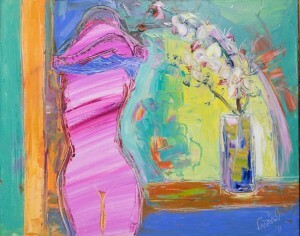 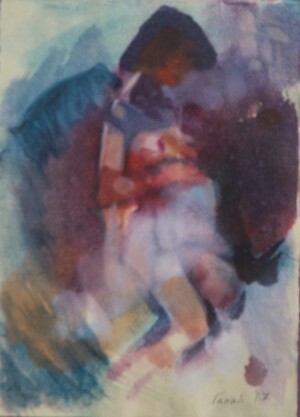 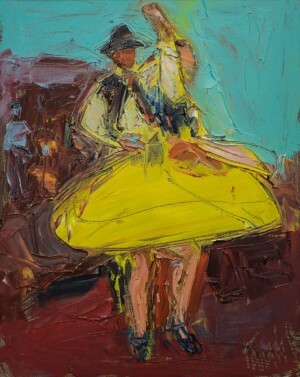 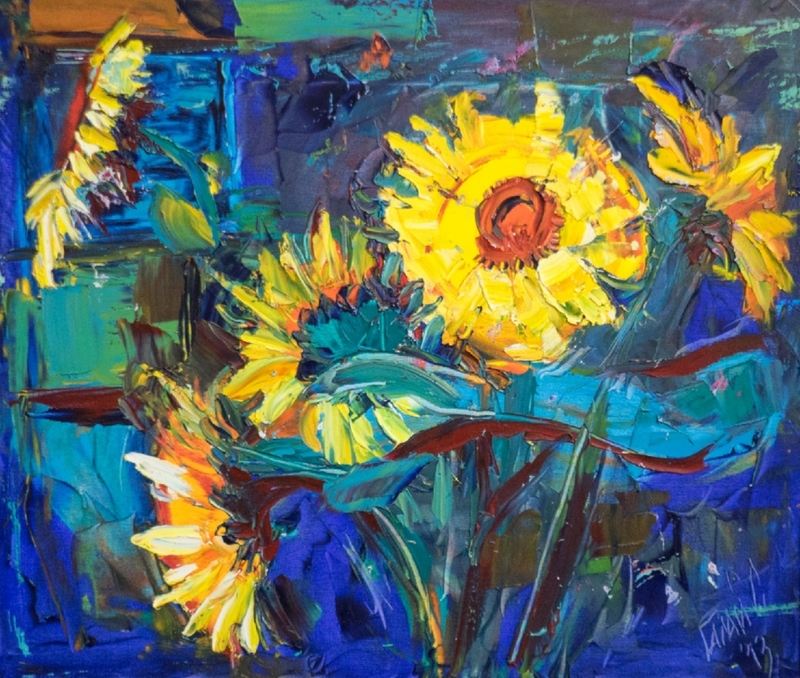 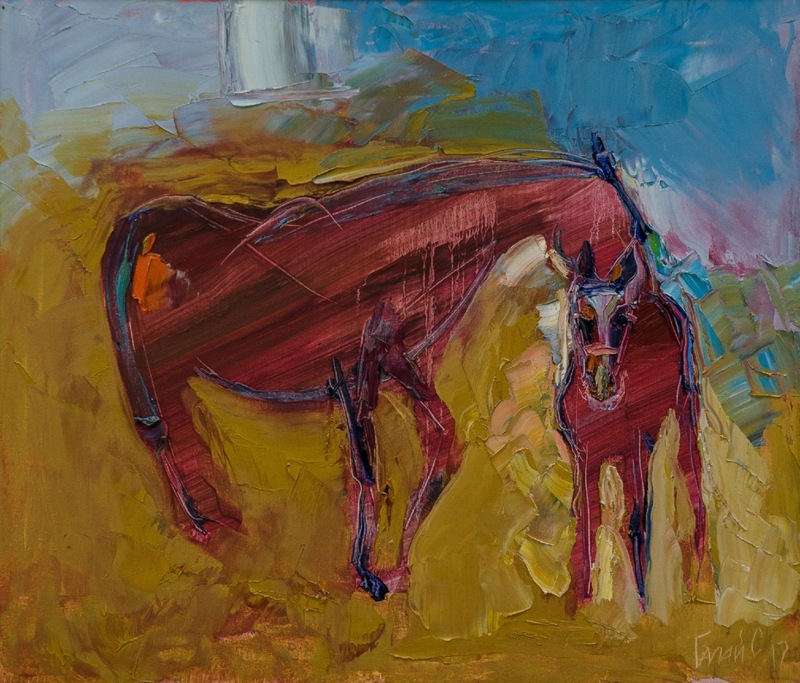 The artist is not afraid to experiment with colours, techniques and themes. "Actually, that is the goal for me – to look for something new," says the artist. – I do not paint for sale; I paint for myself. 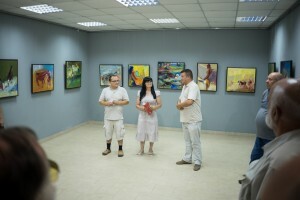 If my work is approved, recognized, so it is a pleasure for me. 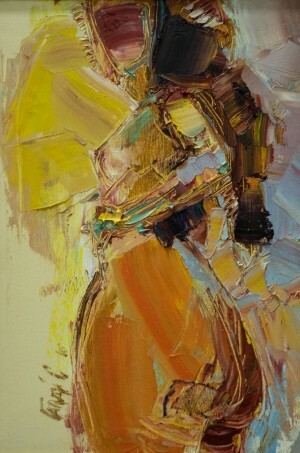 But as I work for myself, I always try to look for something new, not to repeat myself. " 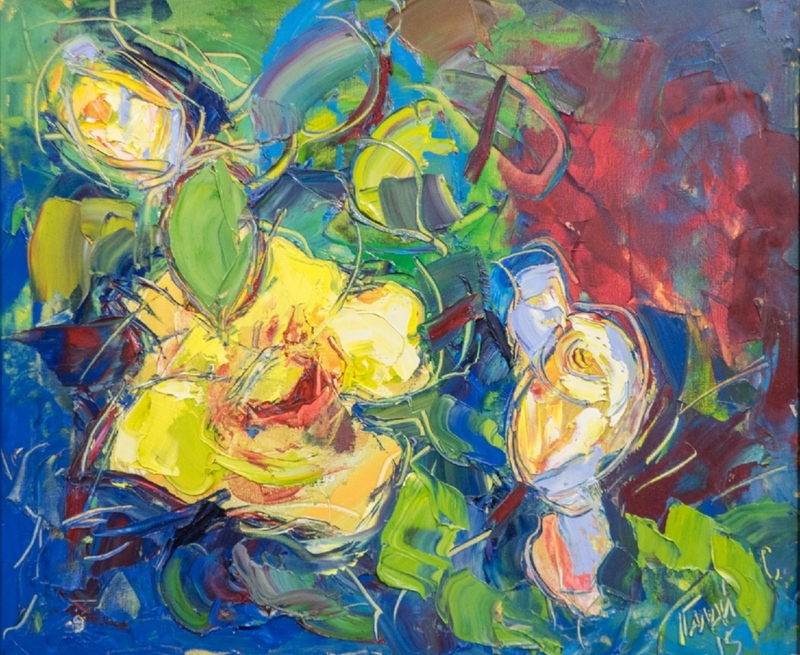 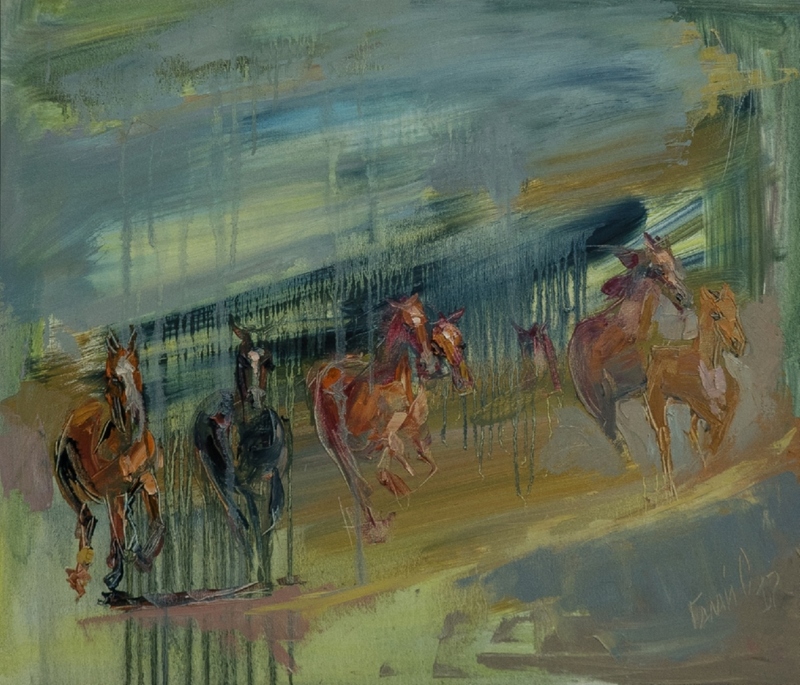 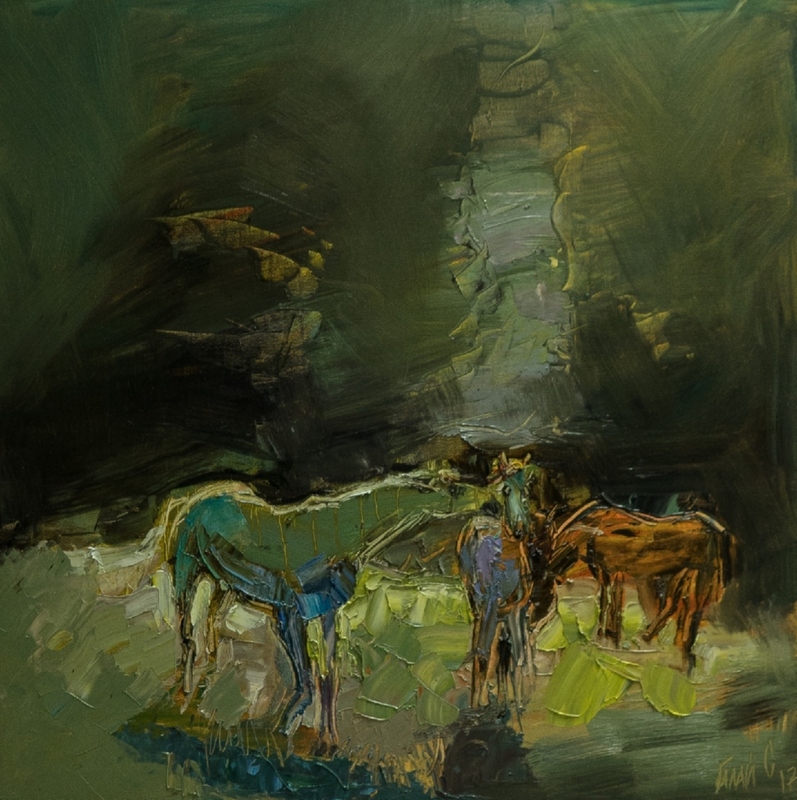 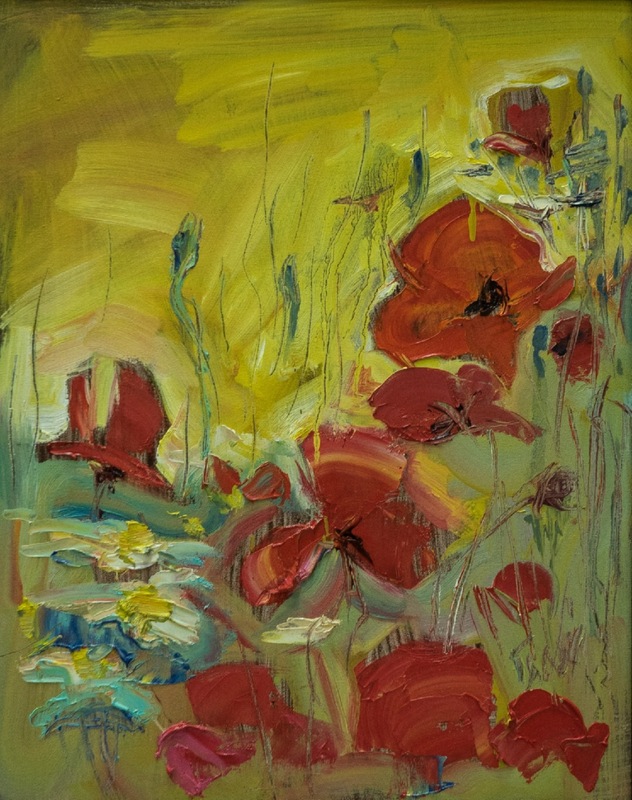 "Colour gamma, dynamism, resoluteness – this is all a special handwriting of the master, his work is reminiscent of Van Gogh, Cezanne, Delacroix. Simple and ingeniously, as they say, – the artist from Vynogradiv Oleksandr Marynych noted during the opening of the exhibition. 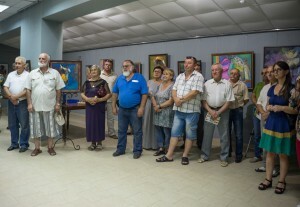 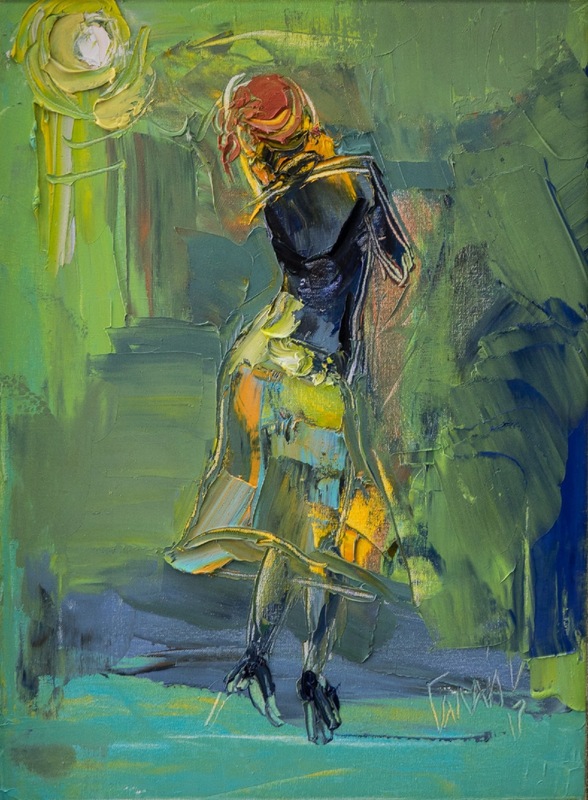 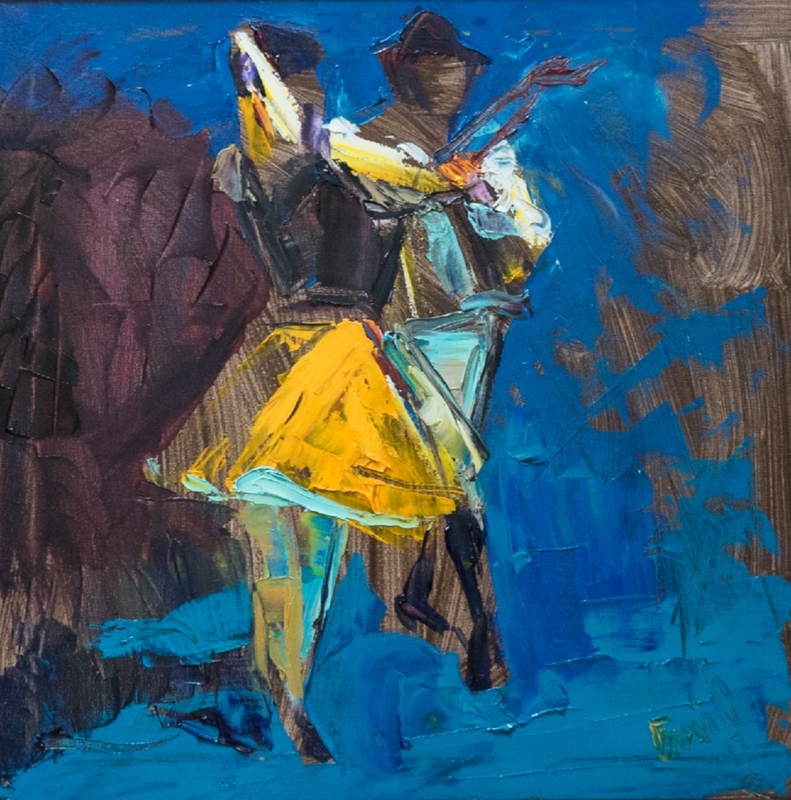 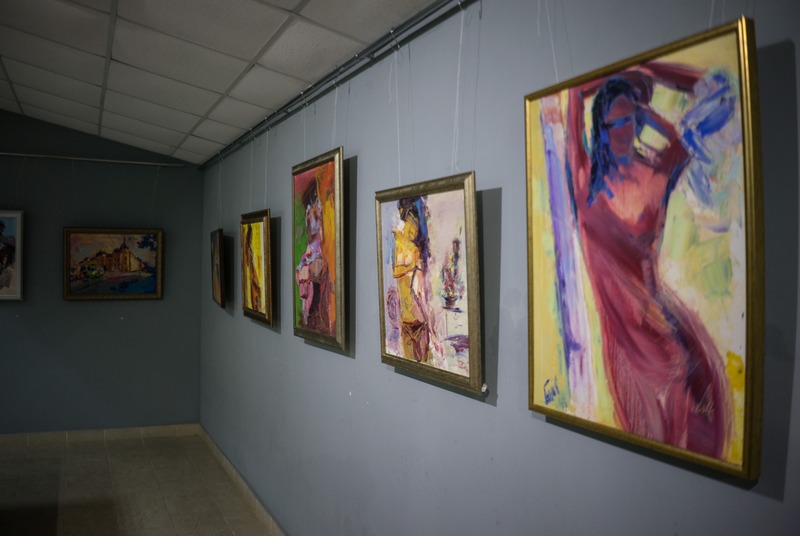 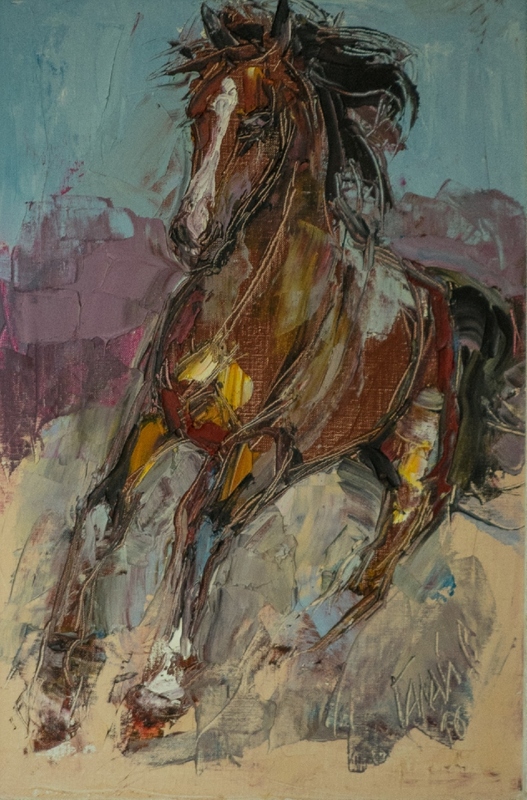 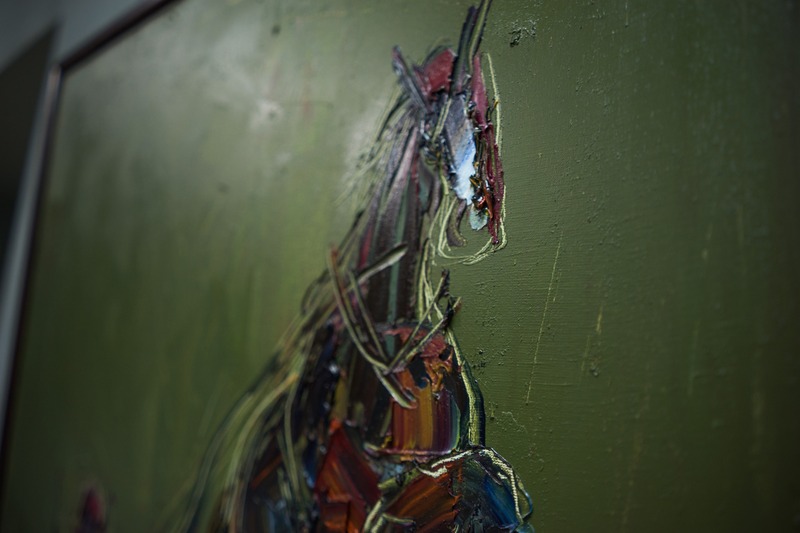 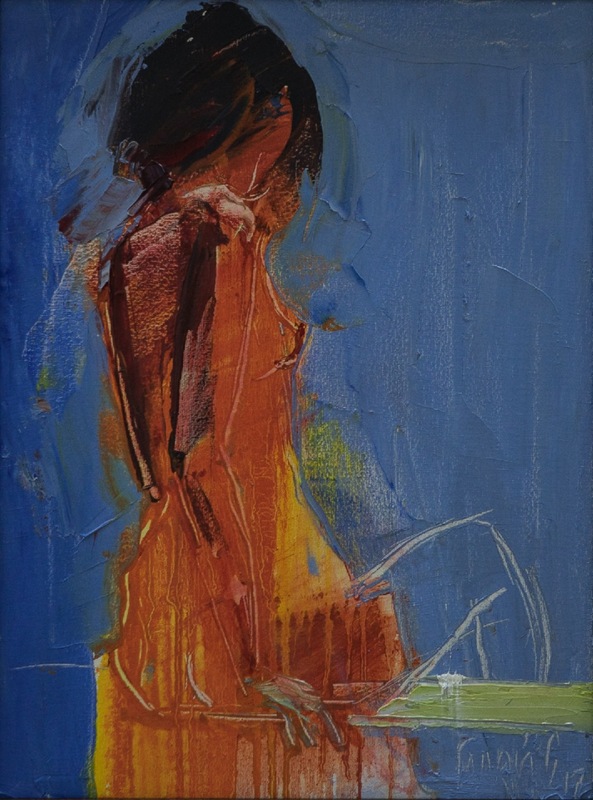 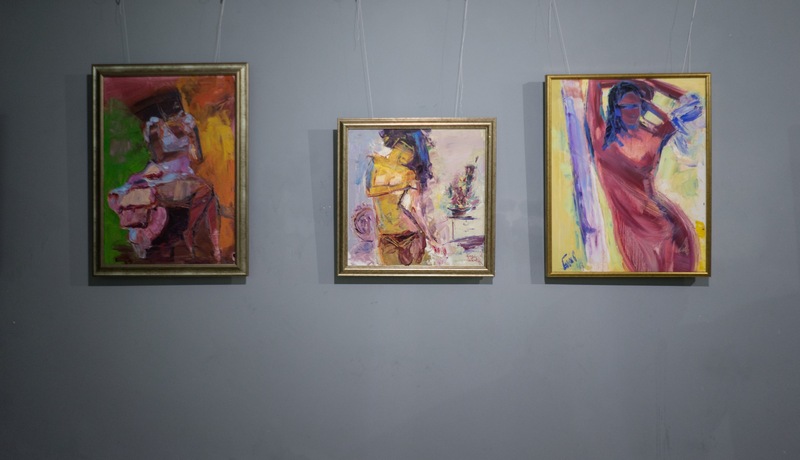 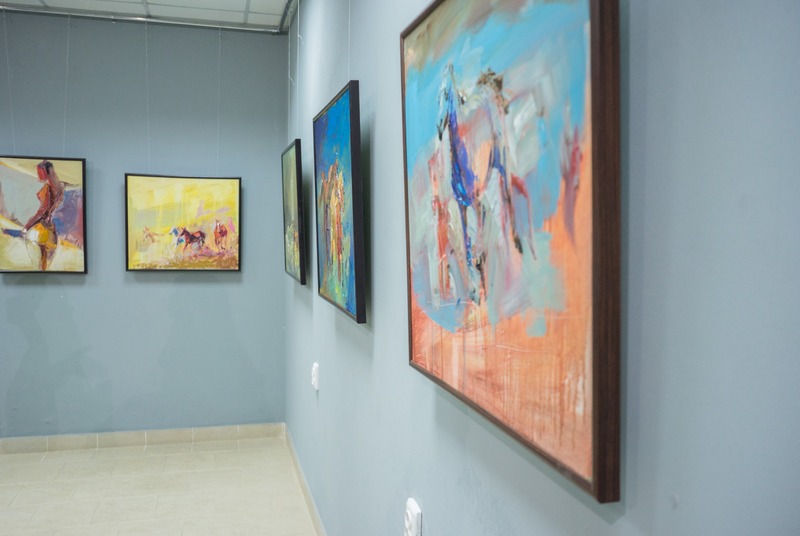 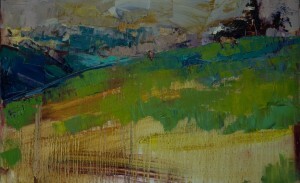 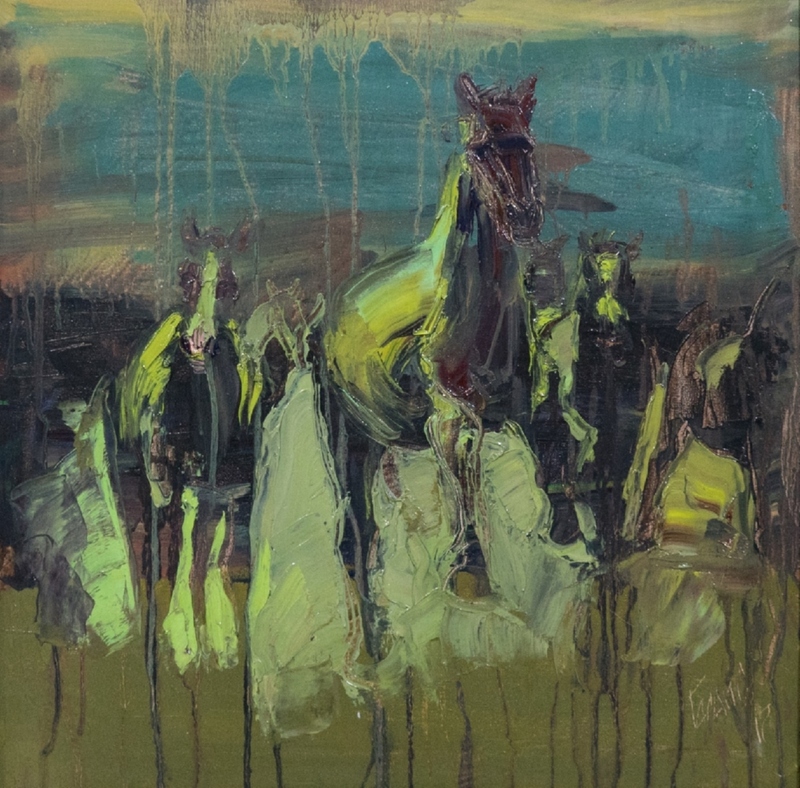 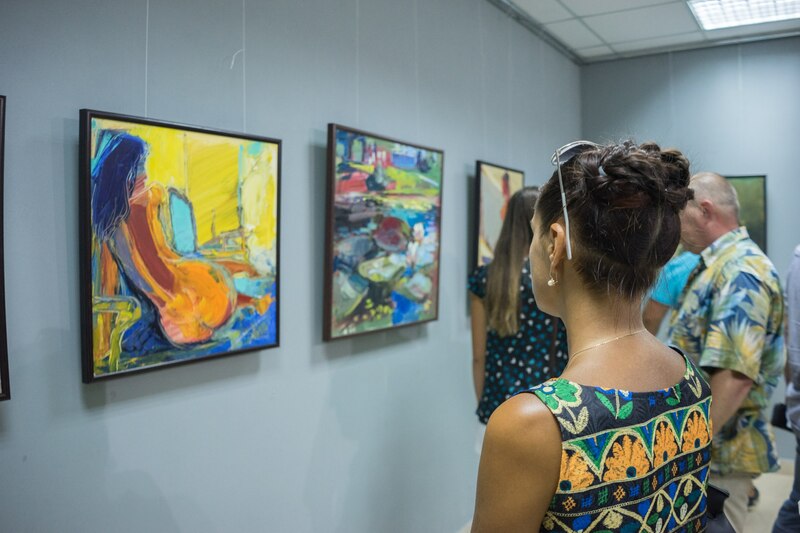 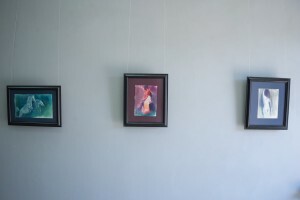 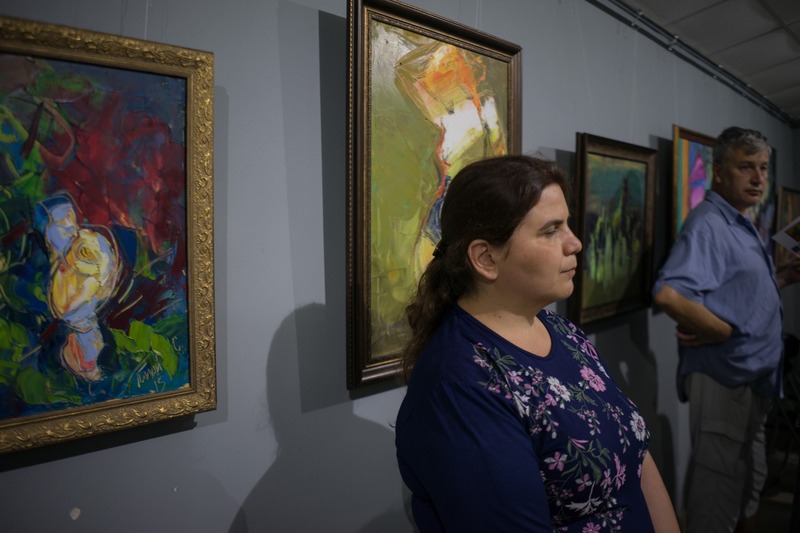 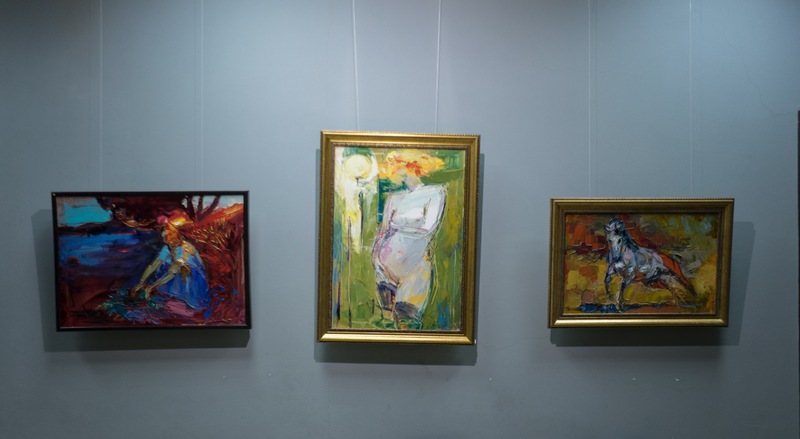 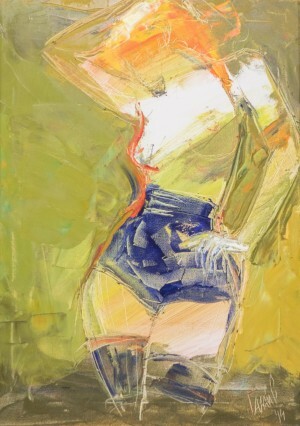 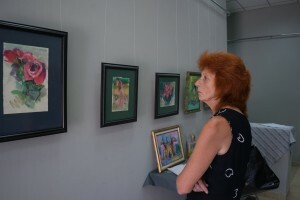 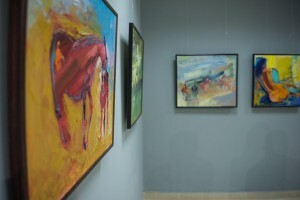 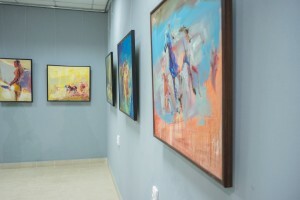 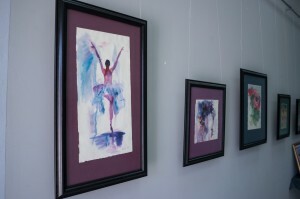 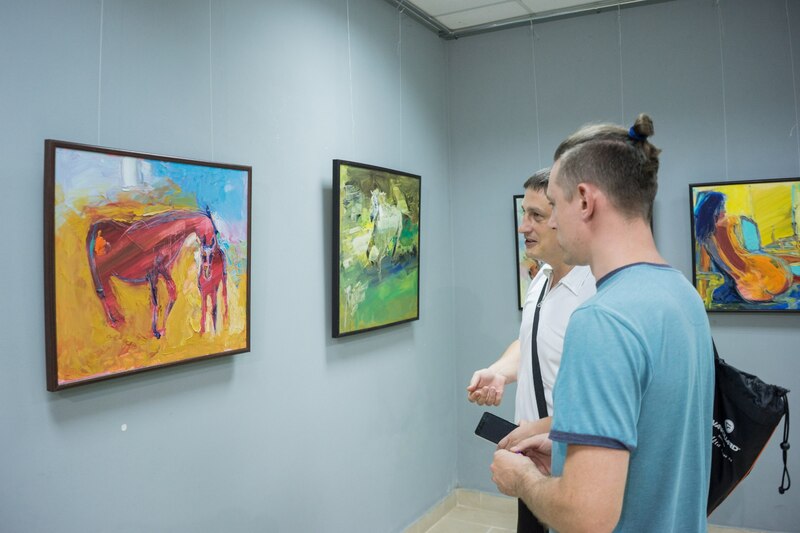 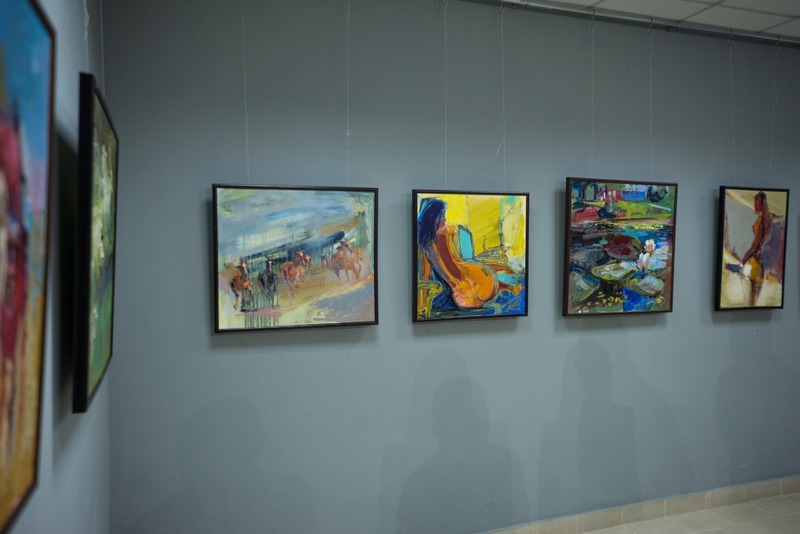 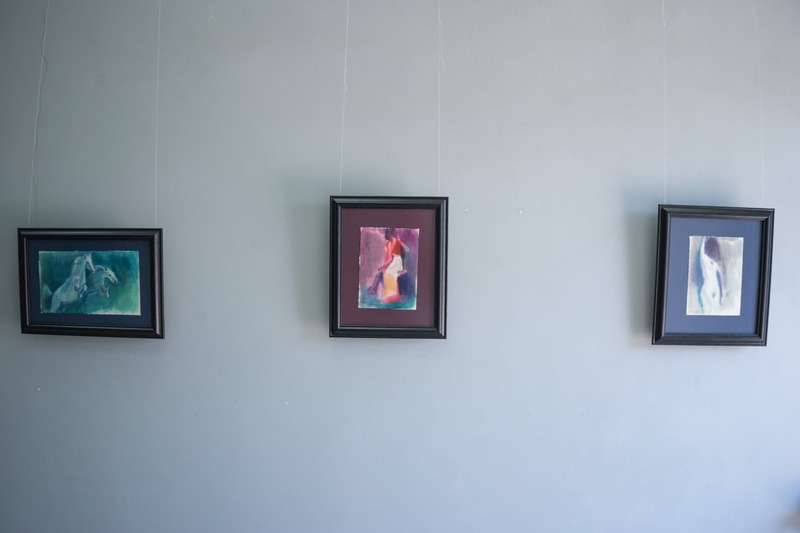 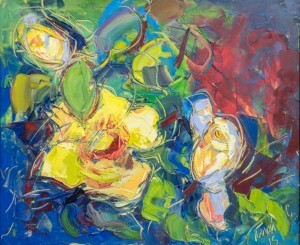 The exhibition of Serhii Halai will last in Vynogradiv Picture Gallery "Impasto" for two weeks.